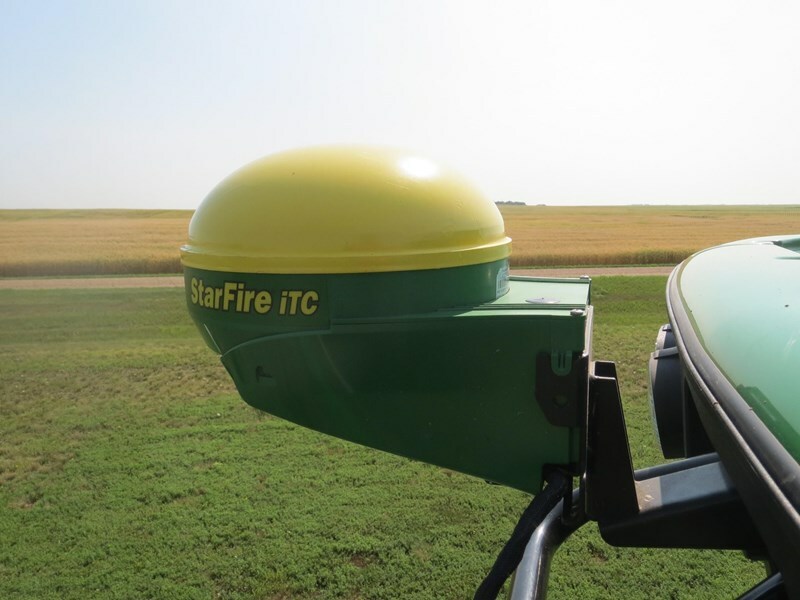 John Deere StarFire iTC receiver with SF1 accuracy. Receiver is mounted on a standard shroud. For more details contact the branch on 08 8828 0200.